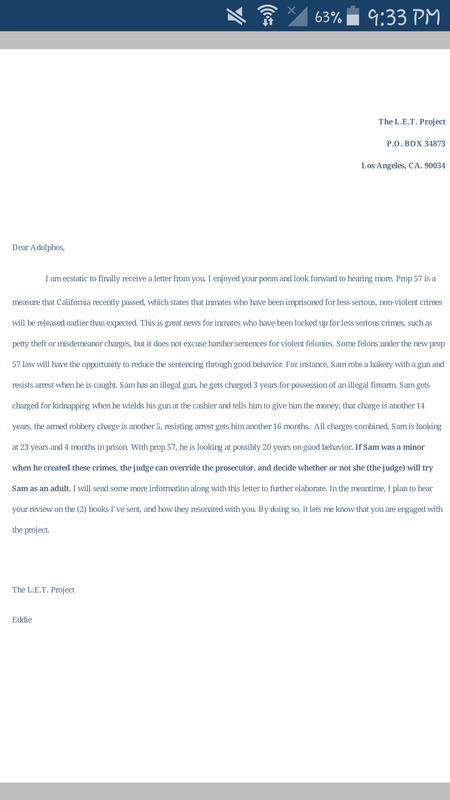 ​Hello my name is Eddie star from THE LET PROJECT. The reason you are receiving this letter is fate. 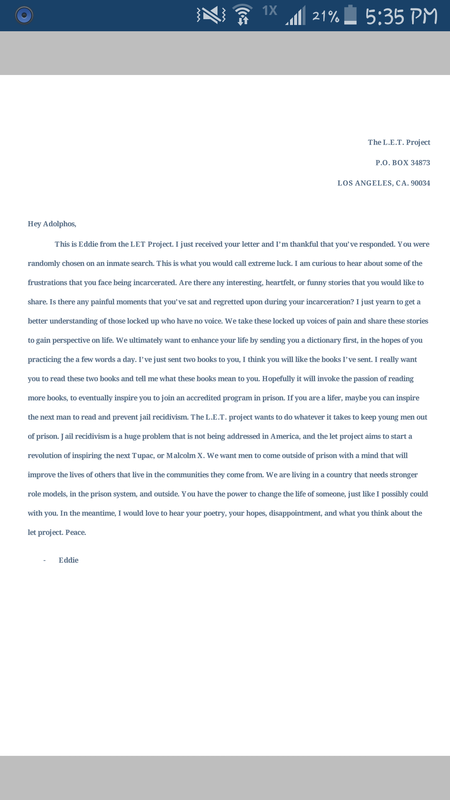 The let project is a project that improves the lives of the incarcerated through books and education. 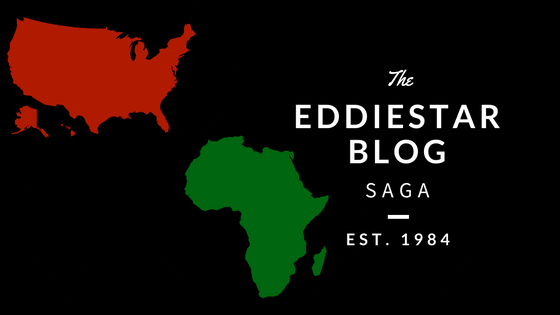 I run a wordpress blog where I share prisoners stories to a community that fosters the growth of individuals who have lost their voice and wish to be heard. 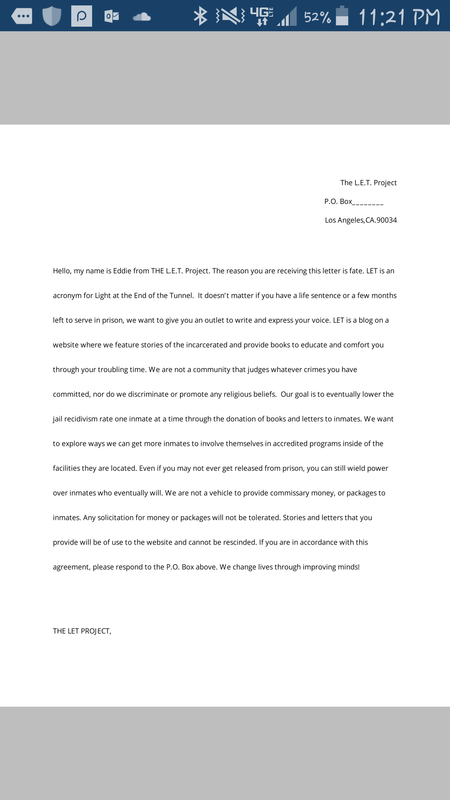 The let project is not a cult, we are agnostic yet respectful of your religious rights. We aren’t a community that judges you for what happened in your past. Our aim is to educate you on enough topics through books and reading, to embolden you to follow your dreams in the real world beyond prison. 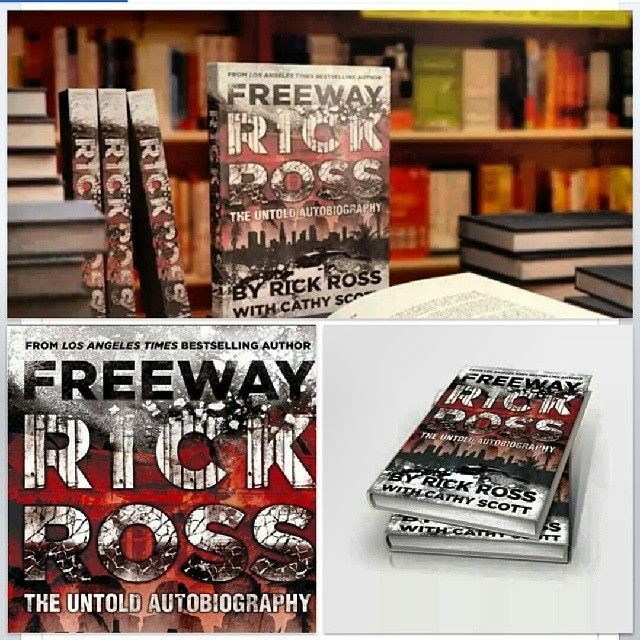 Even if you never step foot out of prison, maybe you can inspire the next inmate who will. 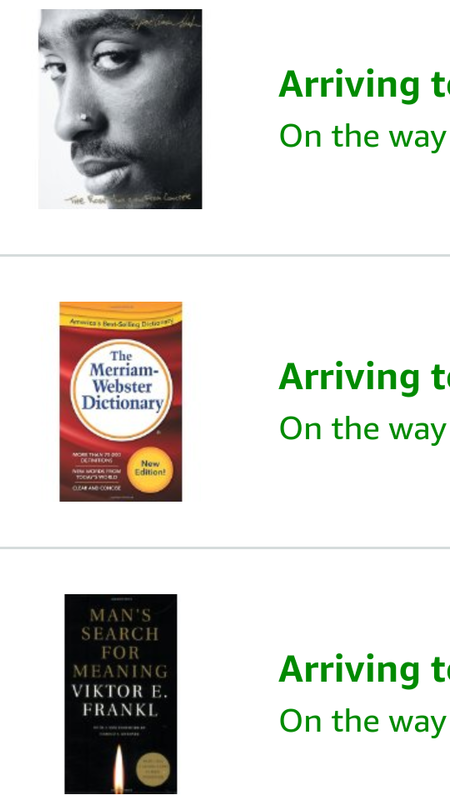 The let project will donate a dictionary to you first, and then afterwards whatever books we collectively recommend to fit your circumstance. We aren’t a group that is to be taken advantage of also. Despite the occasional books that will be donated in exchange for your letter participation, we will not advertise any solicitation for money or commissary items. We will promote your inmate number and jail location for people to write and correspond with you. Respond if you are interested in improving your mindset.